The legacy of Davidoff�s unique sense of quality and art de vivre is reflected in each Davidoff fragrance. 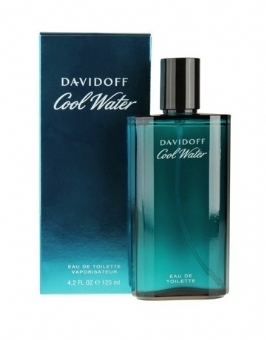 Since the launch of the first fragrance in 1984, the brand has become one of the most iconic perfume brands, including a worldwide bestseller for more than 20 years: the legendary Davidoff Cool Water. Further fragrances include among others Davidoff Cool Water Woman, Davidoff Hot Water and Davidoff Champion. They bring a renewed pleasure every time they are worn, giving intense and exceptional sensations.